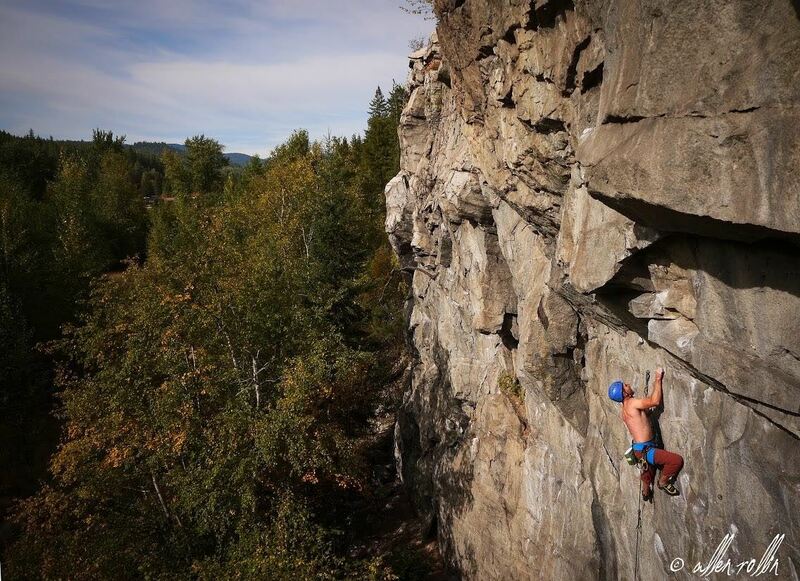 CASBC is dedicated to promoting and gaining access to the crags, cliffs and boulders of BC. With your added voice, we bring more influence to bear upon access issues important to the climbing community. Your membership is important.